Thread: Digimon Talk at MegaHobby Expo 2019 Spring, Plus BlackWarGreymon & Mochimon on Sale! At Megahobby Expo 2019 Spring, there will b e a few different Digimon things to look forward to for anyone who is able to go to the event when it happens on May 25th! First up, there will be a talk show event. 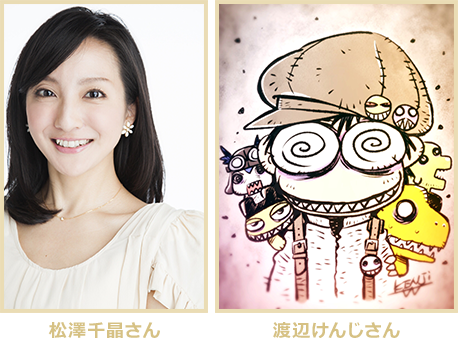 The Digimon talk will include Digimon fan Chiaki Matsuzawa, who cameoed in tri. and has hosted DigiFes a number of times, along with longtime Digimon designer Kenji Watanabe. They also list that there will be 'more' guests for this talk than just Matsuzawa and Watanabe, so we will see who else will show up. On top of that, 2 items will be on sale at the Expo. Precious GEM BlackWarGreymon and Stuffed Collection Mochimon! Both items will be on sale at Megahobby Expo 2019 Spring while the event runs, but no mention is made of if they are exclusive to the event in Japan, and if not, when normal (Premium Bandai?) orders will be taken. 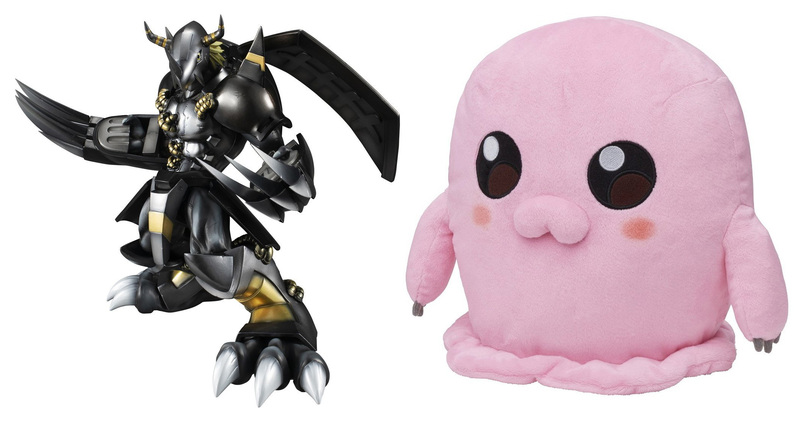 Precious GEM BlackWarGreymon will be sold on-site for 19,980 yen and Stuffed Collection Mochimon will be 4,500 yen. Hopefully with Megahouse doing a number of special Digimon things at the expo we will even get to see a few unrevealed figures, but we will see. May I ask who did Chiaki cameo in tri? Last edited by wildwing64; 03-25-2019 at 06:23 AM.